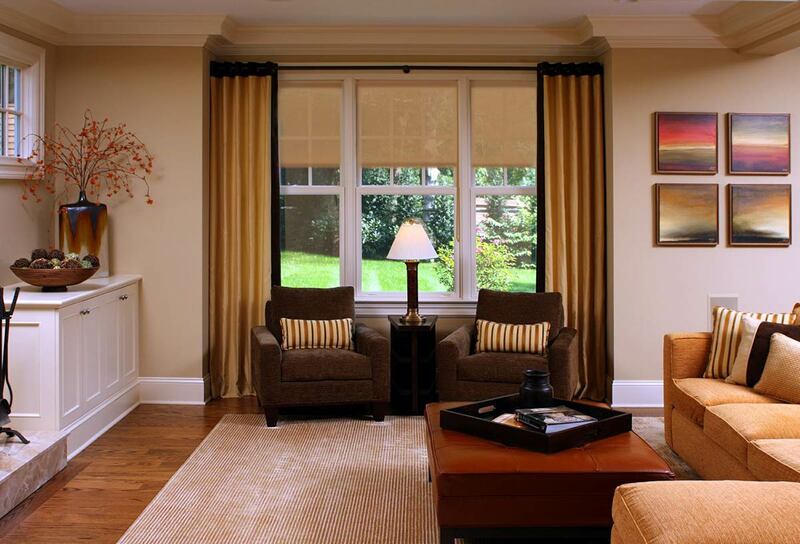 Interior shades are a great way to save energy and cool your home. We offer a wide range of solutions from Eclipse to protect your home from the sun. 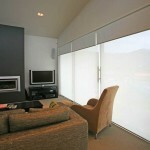 Heavy duty Eclipse interior solar shades block the heat and provide a beautiful accent to your home. 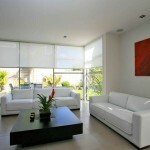 Operated on the inside, interior shades offer a sleek look that appeals to both architects and interior designers. We offer shades for both residential and commercial windows in widths up to 12′ with maximum drops up to 11′. 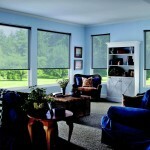 Interior solar shades are especially designed to enhance the view while blocking out 99% of the suns harmfull UV rays. We take great pride in providing you with the ultimate in custom solar protection for your home. From the estimate and design to installation, we stand behind the quality of our work 100%.